China is now using a surveillance tool to identify people by body movement in the world’s most populous country. This cutting-edge technology, known as ‘gait recognition,’ can single out an individual by analyzing their posture, body shape and walking style. 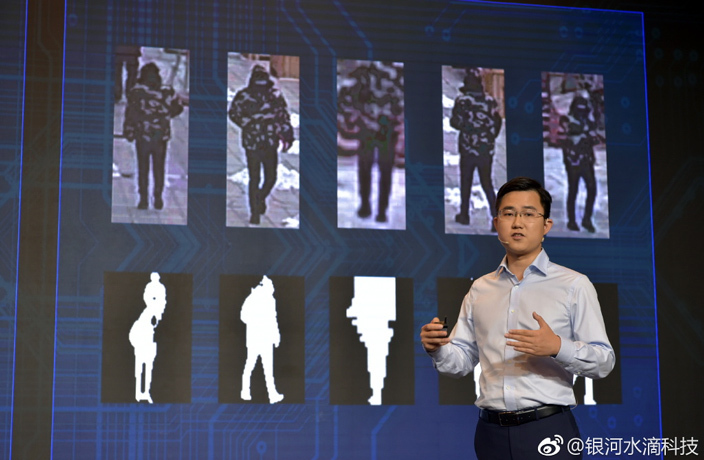 According to Sina News, Watrix, an AI startup specializing in surveillance, unveiled their new security product on October 16 in Beijing as a solution for monitoring massive crowds (read: train stations during Chinese New Year). The software can gather enough information about a person without even seeing their face, alleviating the issues that come with identifying people in poor lighting or from long distances. The Beijing-based startup is using the gait analysis technology to create security surveillance products, and has received RMB100 million in funding to ramp up their research and development efforts for the supervision gamechanger, according to Associated Press. Police in Beijing and Shanghai have already begun using the technology to help identify people beyond facial recognition. Officials in Xinjiang have also expressed interest in this latest surveillance tool. Gait analysis dates back to 350 BCE when Aristotle was the first person to record notes on human and animal movement. The field of research has experienced quite a renaissance with the application of artificial intelligence and machine learning. In May 2018, Japan Times reported that gait recognition technology had been used in criminal investigations in the country. Watrix is one of the first notable companies to build a business around gait analysis. According to Huang Yongzhen, CEO of Watrix, “the product will greatly improve efficiency in security-related areas including policing, customs and ports as it is able to scan a one-hour video and identify objects within 10 minutes, with the accuracy rate reaching 94 percent.” Global Times reported that the company has signed deals with partners in 12 provinces and municipalities, bringing in RMB132 million in contracts to the rapidly growing startup. For those of you thinking a simple modification to your walking style can stymie Watrix’s security products, think again. “Gait analysis can’t be fooled by simply limping, walking with splayed feet or hunching over, because we’re analyzing all the features of an entire body,” Huang said in an interview, according to Associated Press. So, between facial and gait recognition technology, you can assume your whereabouts are known. SIPG four points ahead of Guangzhou Evergrande with six games to go. The tennis star has announced his decision not to compete in the China Open in Beijing or the Shanghai Masters. Bad news for frequent fliers between Beijing and Shanghai: your airfare is about to get a little bit pricier.